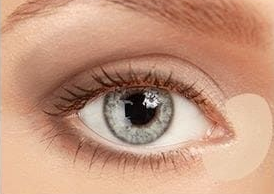 Fall peach eyes makeup, hand to teach you! Fall peach eyes makeup, hand to teach you!Popular makeup looks for 2018 are all very pink and vibrant, and in this volatile early autumn, more need to draw a beautiful peach makeup to eliminate irritability.Because the pink of peach blossom makeup is more tolerant, it won’t be like bobby pink to be like very beautiful color of skin, its color is a bit darker than bobby pink, incline to mei hong, it is a kind of comfortable pink, so no matter be white skin or the girl of yellow skin, can hold this makeup look.Let’s learn the techniques of peach blossom makeup. 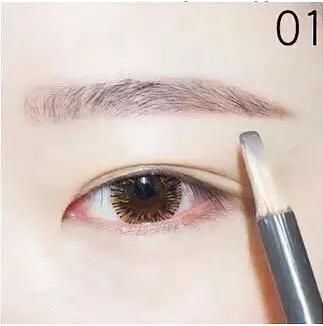 Sweet peachblossom eye makeup is finished, match on the cheek that fastens with color pink tender red and lip color whole makeup face is finished!